WHAT’S MY HOME WORTH? FIND OUT NOW! When you meet with the Gonzales Team real estate agent for the listing consultation before you sign the listing contract you will need to price your property. There are many factors that go into pricing a property such as market conditions, market value, condition of property, how soon you need to be out and location. As you can see none of them involve what you owe on the property. That would be why we have so many short sale listings in the Henderson and Las Vegas area. Your Gonzales Team agent will come to the listing appointment prepared with a comprehensive Comparative Market Analysis (CMA) that will break down the market conditions in your area. Your agent will be able to explain the current market conditions based on what properties are selling and what properties are not selling. A CMA is very similar to an appraisal however it is done by a real estate instead of an appraiser. Just like an appraisal a CMA is an opinion of value. Part of the listing consultation needs analysis is to find out why you are selling your home. 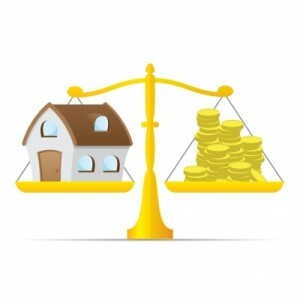 This will have a huge impact on how you price your property to sell. That is why just calling several agents and asking them over the phone what they think the value of your home doesn’t work. 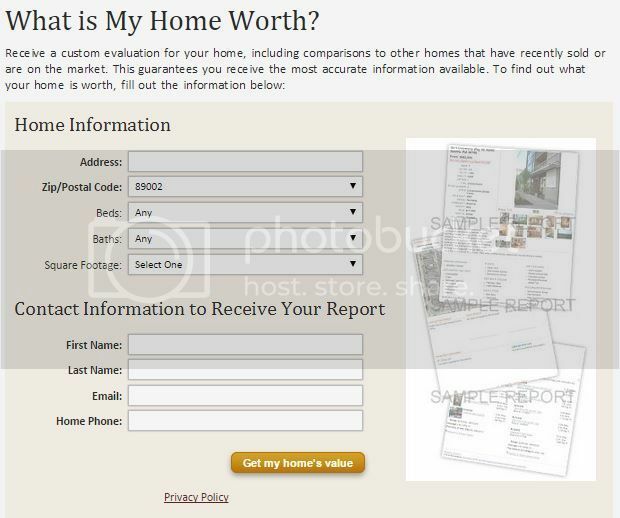 The agent needs more information from you and to view the property to be able to make an informed opinion of value. Your agent will supply you with the CMA and an opinion of value to match your needs and time frame. However you are the final decision maker on the price you choose to sell your home. At this point it is very important to not let you emotions get the better of you because that can cause you to loose money in the long run. You might ask, how can you loose money? As an example, if you price your property to high in a downward market you will start chasing the market as it goes down. Instead if you price it right you will get the right offer immediately. If you want more information to avoid the pitfalls of pricing your home contact the Gonzales Team they will go over the listing consultation with you and put a plan in place to sell your property for the most amount of money, with less frustration and in the least amount of time.